The Aboriginal Communities Water and Sewerage Program (ACWSP) aims to improve water supply and sewerage services in eligible Aboriginal communities in New South Wales (NSW). The program began in December 2008 and is a joint initiative of the NSW Government and the NSW Aboriginal Land Council (NSWALC). Together, the government and the NSWALC are investing more than $200 million over a 25 year period to provide funding for the maintenance, operation and repair of water supply and sewerage systems in 62 eligible Aboriginal communities. The department is responsible for managing the water and sewerage program. Aboriginal Affairs is the lead government agency, while NSW Health plays an important role by monitoring health standards for water and sewerage systems in the communities involved. Aboriginal communities participating in the ACWSP can be viewed in the interactive map below. The ACWSP aims to raise the standard of service by engaging local water utilities with expertise and experience in the management of water supply and sewerage systems to operate and manage water and sewerage infrastructure in these communities. 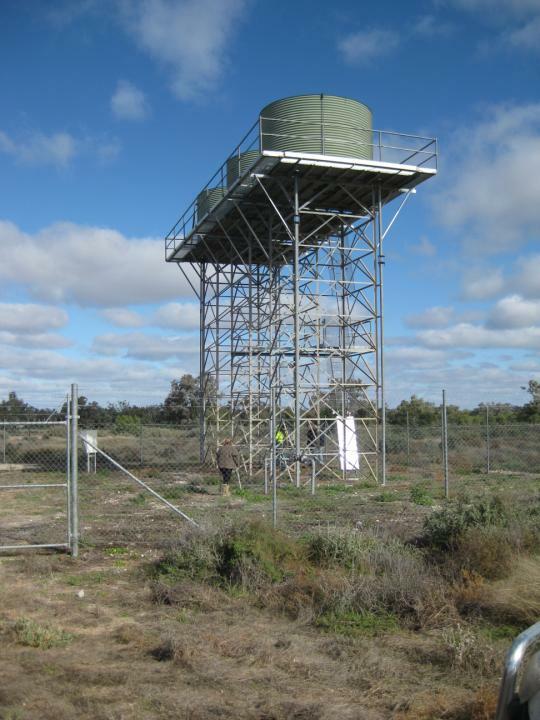 Since the ACWSP commenced in 2008 there have been verified improvements in water quality and infrastructure including the introduction of water disinfection. Studies have shown that the risk of diarrhoeal disease associated with sub-standard water and sewerage systems is between 2.5 and 3.85 times higher than in communities with well managed systems. There is also an elevated risk for many other diseases such as respiratory infections.